You might argue that its old news, but as I remember it, it wasn’t news at all. Considering the availability and promptness of social networks and the Internet in general, news is as just as old after a couple of hours as it is after 2 months. However, at least one of our two main characters today didn’t want to make the news in the first place. 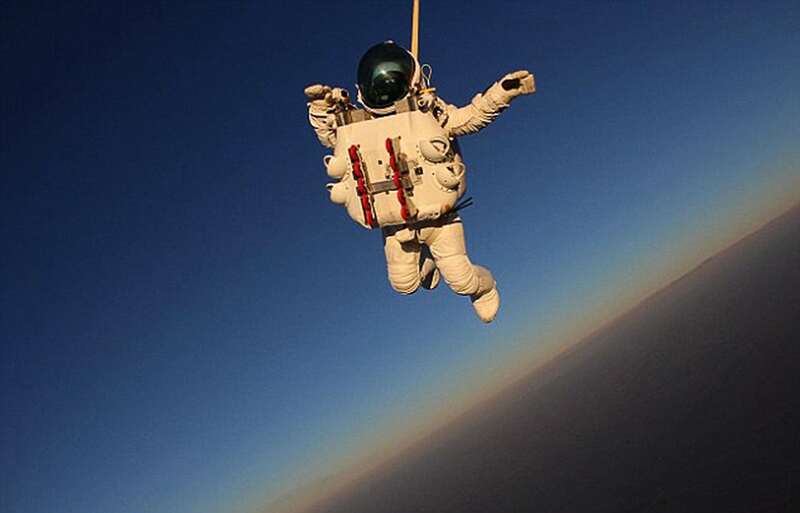 Everybody remembers Red Bull Stratos and Felix Baumgartner’s 2012 skydive from the „edge of space“ (although it wasn’t anywhere close to be classified as such). The Austrian daredevil broke all sorts of records and firsts and became a celebrity and a role-model in the course of a few weeks. Well, how many people know that a number of his records were broken two and a half months ago? No? Wait, what? Better google it. You’d be closer than you think. 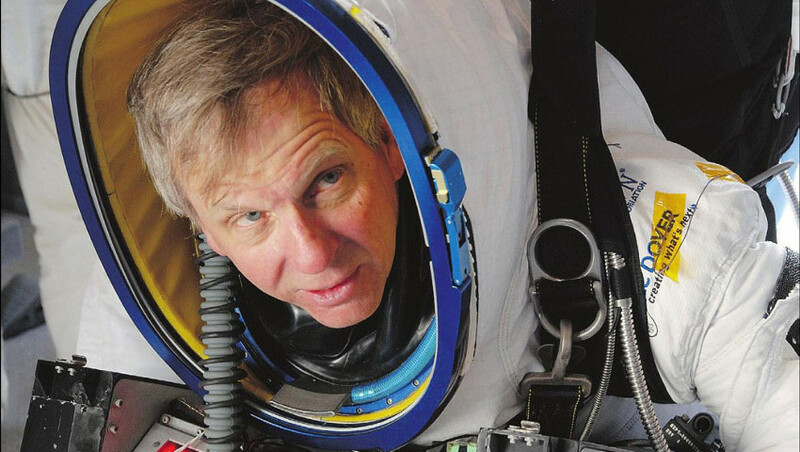 Alan Eustace, senior vice president at Google, made a successful attempt from an altitude of 135,890 feet on October 24th breaking two of Baumgartner’s world records (exit altitude and free fall distance) and setting several more. But how could a feat such as the skydive from the highest altitude ever go so unperceived from the general public? The answer was obvious two years ago. Red Bull took the advantage of social media and other platforms and turned a visually appealing advertisement for a refreshing beverage into one of the most trending topics of the year. As opposed to the RB Stratos blockbuster, Eustace’s jump seems like a silent black and white modern indie drama film at best. No special effects, no script, no director or slow motion salutes with dramatic orchestral music in the background. The two main characters could hardly be any more different. It’s almost a jock vs nerd showdown. Baumgartner is a young daredevil, a magnet for the ladies, the camera loves him whilst Eustace, although he has a reputation in the Silicon Valley as a thrill-seeking risk taker (whatever that might be in the world of IT), is a 58-year-old average Joe who happens to be a pretty big hot shot, but in a sphere that doesn’t get much prime time on TV. Baumgartner landed like a cat, Eustace landed like a bowling pin. How could a guy like him accomplish something like that if the only proof is a minute-and-a-half video with only a 1,5 million views on Youtube? Baumgartners has over 50 million and holds the record for the live stream with the most concurrent views ever on Youtube. Interesting fact of the (long gone) day. Eustace declined any help from Google in marketing and sponsoring his jump. It’s not that the firm he works for doesn’t have the power or the funds since it has an annual revenue of 60 billion dollars. He declined because he refused to make it into a marketing event. But, in the end, would Felix Baumgartner be able to do something like he did? Probably not. And nobody has the right to blame him for that. Did you wait for the full video on Youtube? I certainly did. I succumbed to the madness, because, well, it was as about the coolest thing around.